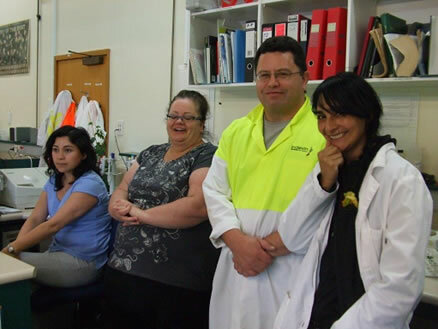 Indevin is a tremendous success story founded in Marlborough in 2003, through passion, knowledge and lateral thinking, the business has expanded and diversified rapidly in the past 13 years with many exciting milestones experienced along the journey that has created what Indevin is today. 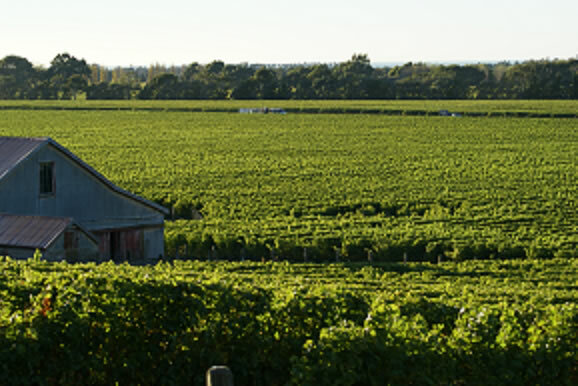 In 2004 Indevin established its first vineyard on 90 hectares of former sheep farming land at the picturesque coastal Toi Downs site in the Awatere Valley of Marlborough. 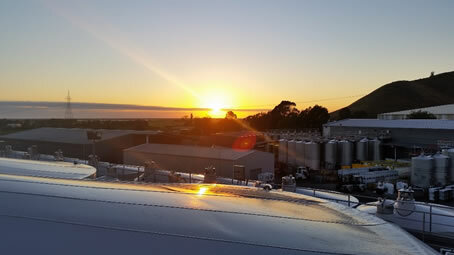 After just three years, the Marlborough winery expanded to process an impressive 7,000 tonnes of grapes; Indevin had more than doubled in size in three short years. 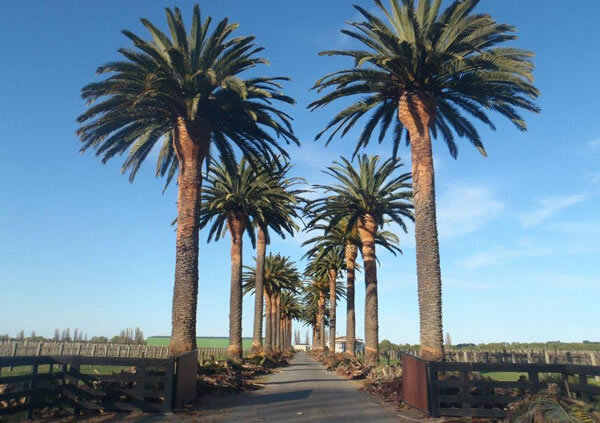 The success of the Marlborough winery provided the confidence to expand beyond the South Island into New Zealand’s second largest wine region; The Hawke’s Bay. 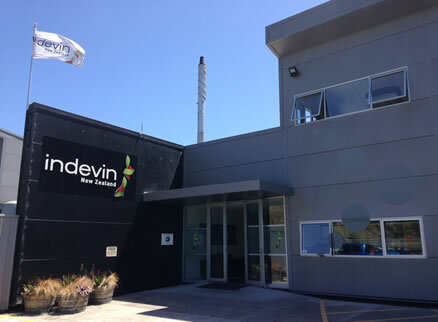 In 2008 Indevin built a new 4,000 tonne winery to make red wine primarily for one of New Zealand’s largest branded wine companies. A game-changing partnership was established in 2009 with Lion Nathan New Zealand, the country’s largest alcohol and beverage company. 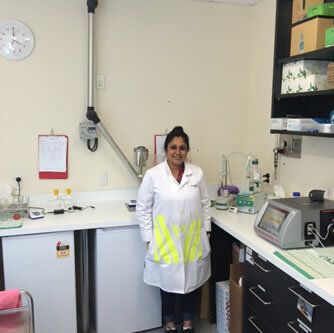 Together, Lion and Indevin jointly purchased wine assets from Pernod Ricard NZ. 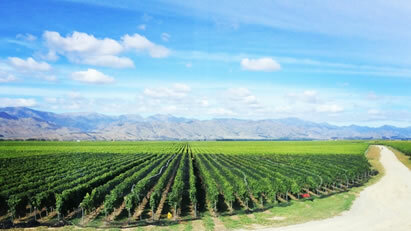 The acquisition included extensive vineyard holdings in Gisborne and the Hawke’s Bay, wineries in Gisborne, and twelve iconic New Zealand wine brands. An incredible milestone happened in 2016 where Indevin purchased Ara’s existing vineyard and bare land in Marlborough, New Zealand. 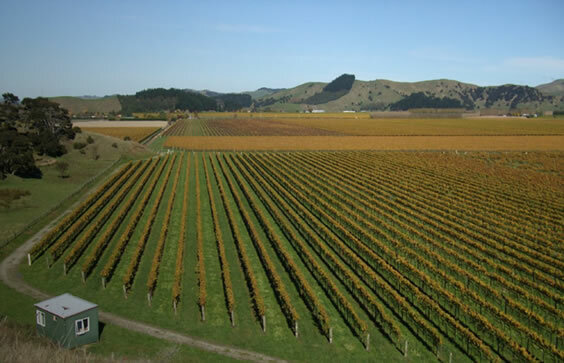 The vineyard which is located in the Waihopai Valley south west of Blenheim consists of approximately 600 hectares of existing vineyard and approximately 900 hectares of bare land suitable for viticulture. 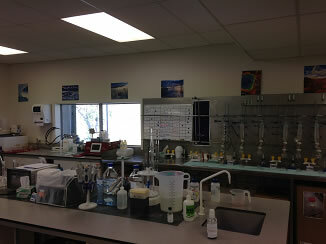 This acquisition adds further grape growing capacity to Indevin’s well-established base. 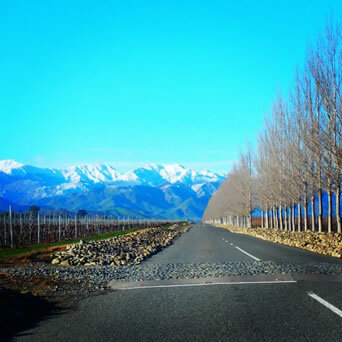 Indevin is now New Zealand’s largest wine producer accounting for approximately 20% of New Zealand’s annual production across three winery sites in Marlborough, Gisborne and Hawkes Bay. 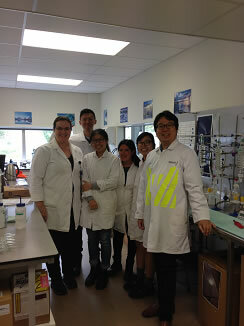 Marlborough Laboratory team – Julia Aitcheson, I-Chang Lee, Jane Qin, Esther Brizuela, Sohee Bae, Owen Li – Everyone except Julia and Owen joined the team this year!